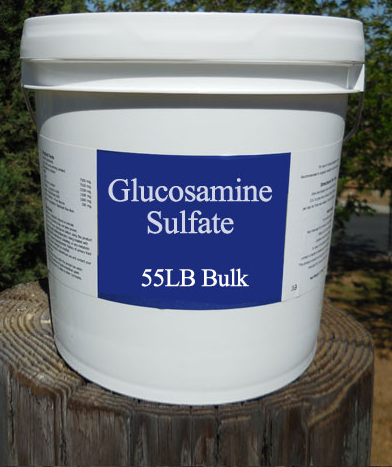 Glucosamine Sulfate 7,500 mg. – believed to play a role in cartilage formation. 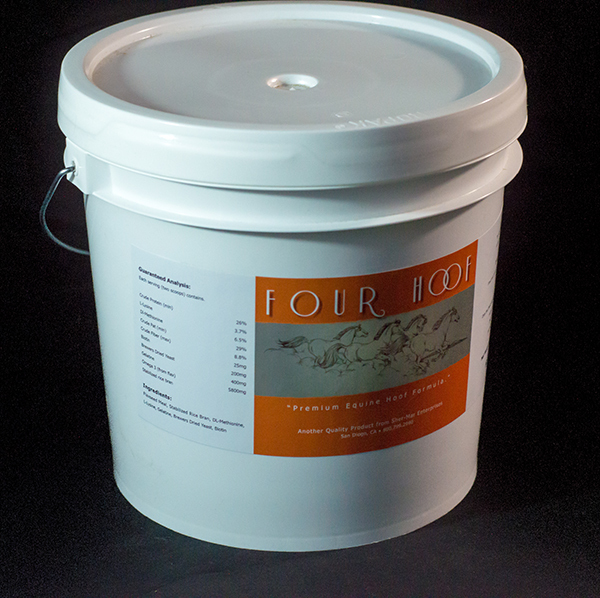 MSM 7,500 mg. high in sulfur content, one of the building blocks of healthy joints. Yucca Schidigera 2,500 mg. – 100% pure yucca powder. Chondroitin Sulfate 1,000 mg. – a proteoglycan that gives cartilage elasticity. high in sulfur content, one of the building blocks of healthy joints. Most orders ship free via UPS Ground to the Continental US, except Canada, AK, and HI. 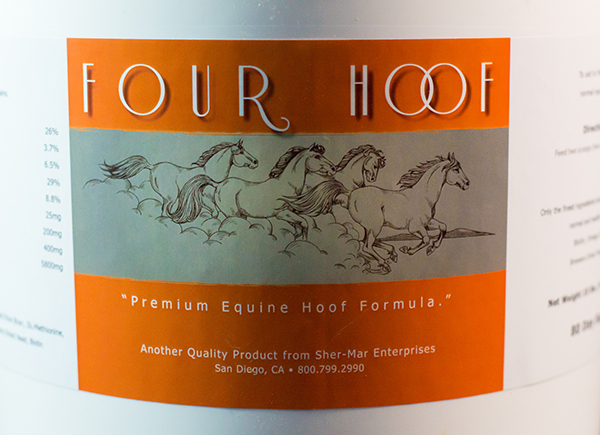 MSM 7,500 mg. – high in sulfur content, one of the building blocks of healthy joints. Laboratory Tested Ecoli and Salmonella free! 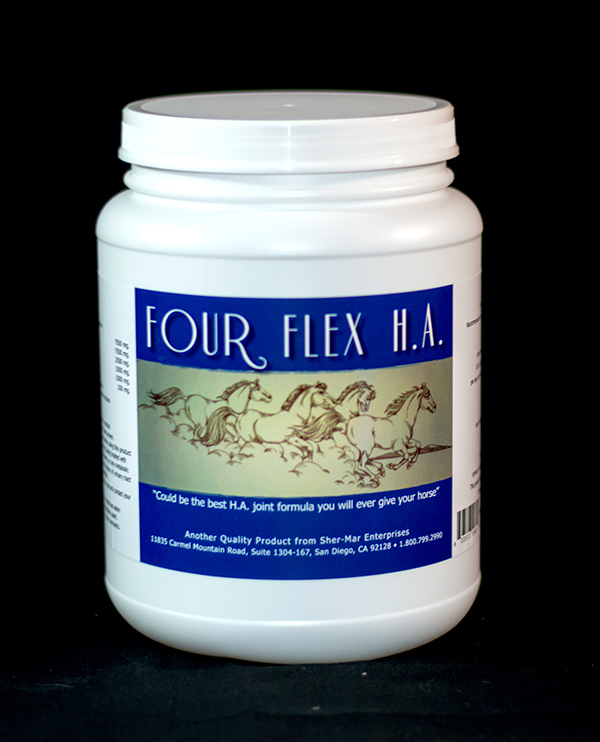 Omega 3 (from flax) 5800mg. 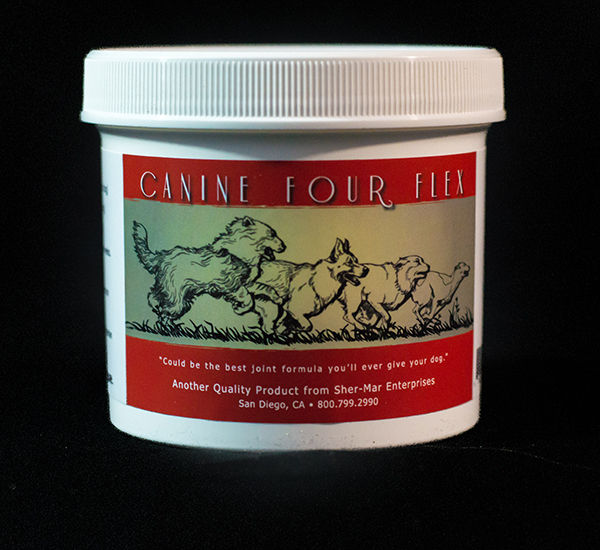 For the health and comfort of your pet. 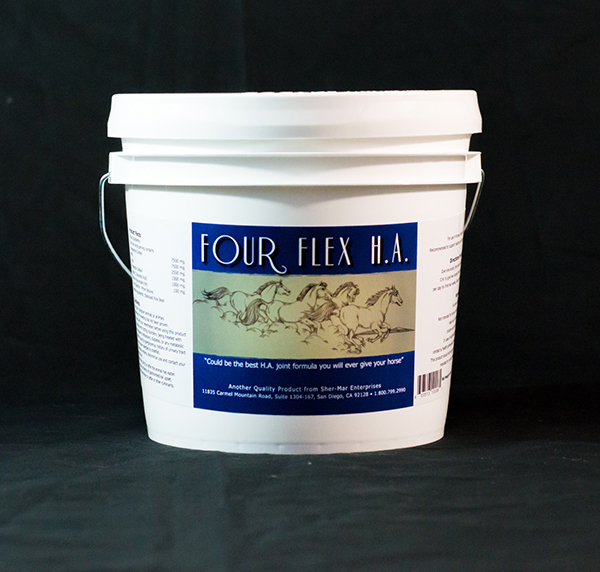 Same exact product as equine fourflex with a smaller scoop resulting in lower dosage. 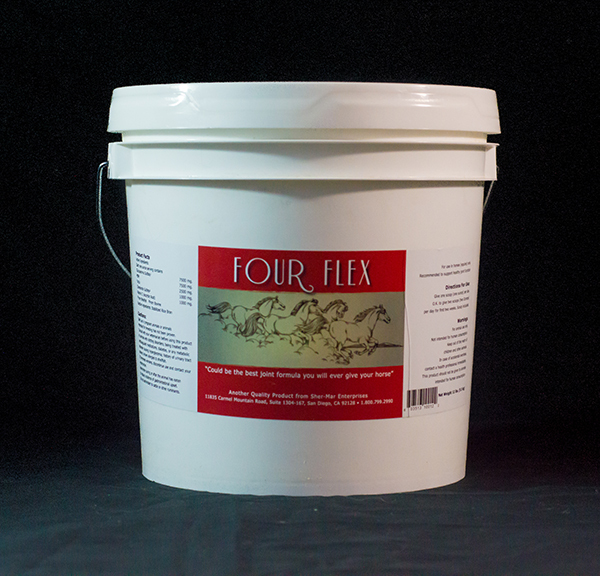 Many dog owners purchase equine fourflex because of its lower cost per ounce. 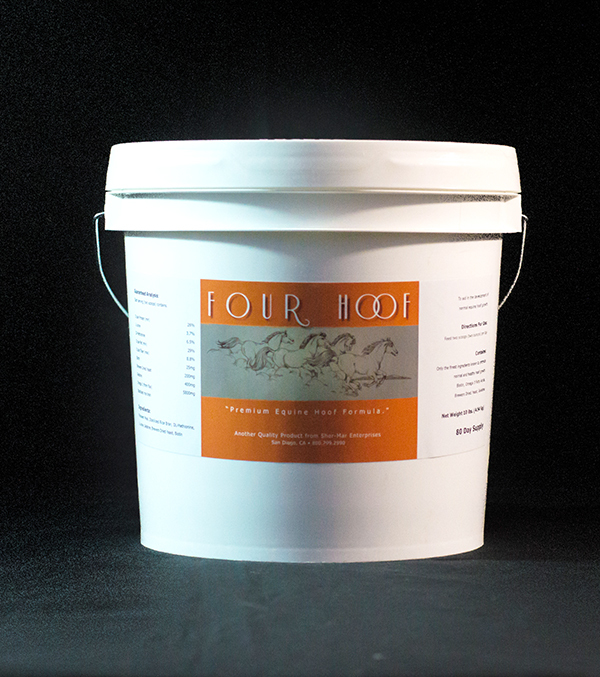 Each scoop contains the following based on 3500mg per scoop. In a base of stabilized rice bran. MSM 937 mg. high in sulfur content, one of the building blocks of healthy joints. 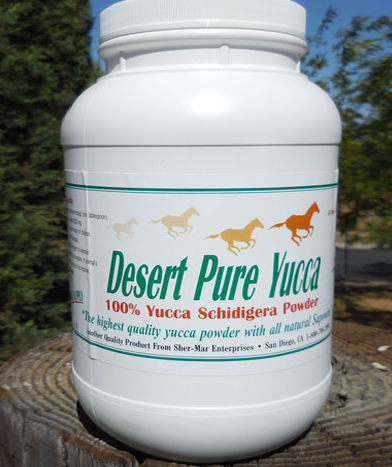 Yucca Schidigera 312 mg. 100% pure yucca powder. 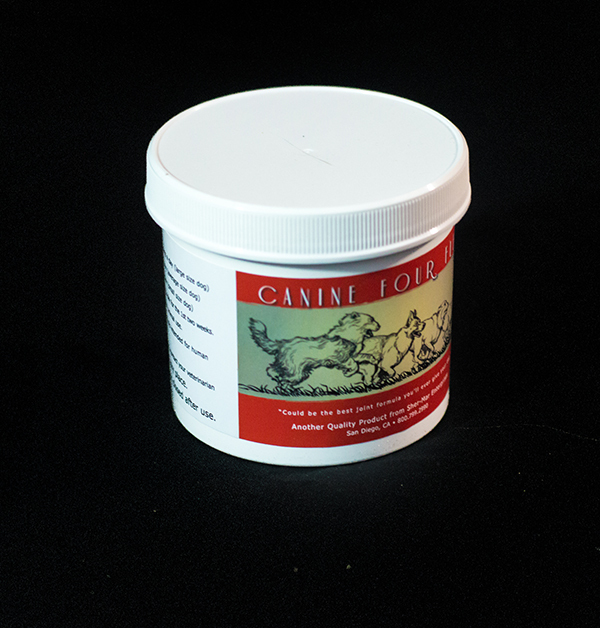 Chondroitin Sulfate 120 mg. a proteoglycan that gives cartilage elasticity. 100% natural powder of the Yucca Schidigera plant. 100% natural powder of the Yucca Schidigera plant. .
100% pure yucca powder with all natural saponin. 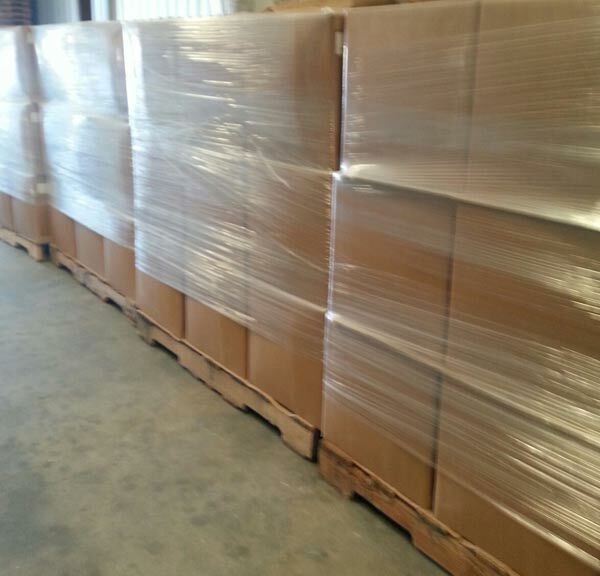 One box ( 55 lb ), by the pallet, or by full small container. 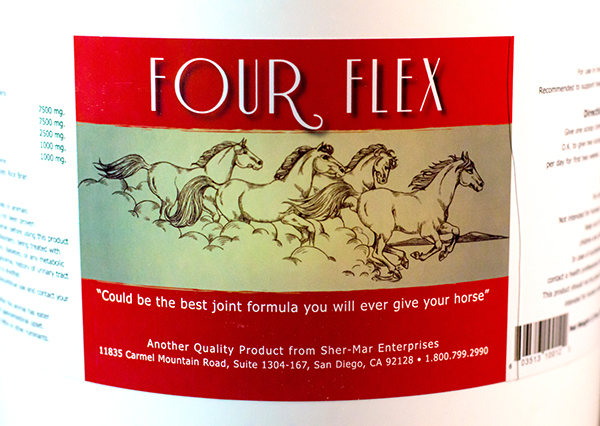 Glucosamine helps keep joints and cartilage lubricated, as well as stimulating the substances necessary for the formation of joint tissue, called glycosaminoglycans, key structural components of the cartilage that lines the joints. 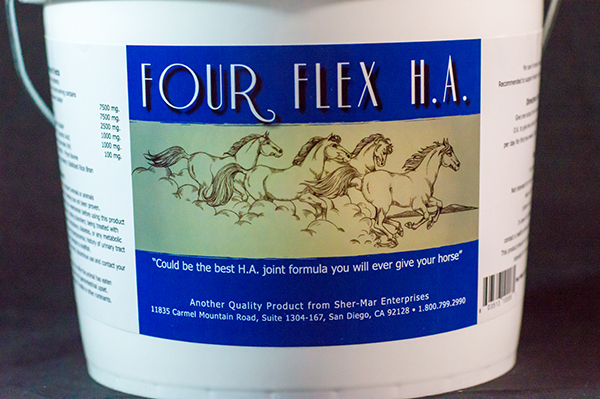 This is important because as a horse’s body ages or is subjected to punishing riding disciplines, it may not produce a sufficient amount of glucosamine naturally. This can result in cartilage that loses its ability to act as a shock absorber in the joints. The joints then become stiff and painful, resulting in a limited range of motion and even deformation.